Energy transition means, amongst others, that individual producers are given incentives to deviate from their privately optimal decisions regarding the portfolio of power plants. The major policy measures to influence the decisions of producers are regulation and market-based instruments. Producers of fossil energy are subject to regulation in most countries for a number of reasons. One of the reasons is to keep the benefits from the fossil-energy resources within the national boundaries. In economics, these benefits are called ‘rents’ because these benefits follow from the fact that the price for fossil energy (generally) exceeds the costs of producing that energy. 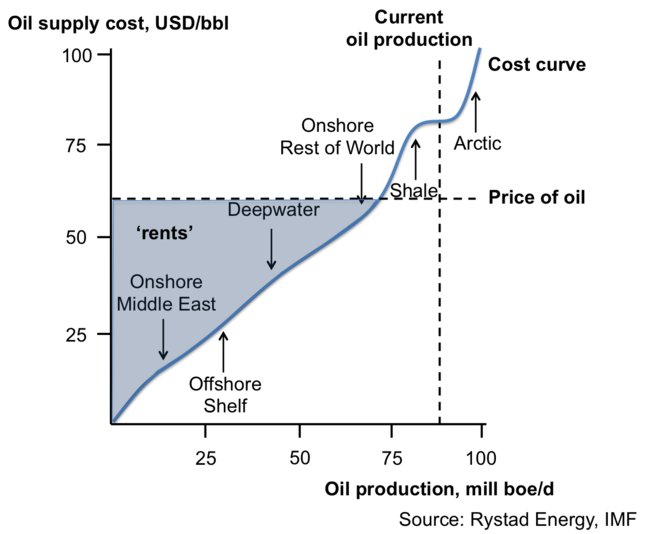 By taxing these rents, governments of countries with huge fossil-energy resources receive significant amounts of revenues. See the website of the UK government for more specific information on how governments may be involved in the exploration, development and production of oil and gas fields (link below). This type of regulation, hence, is not meant to change the behaviour of the producers, but to transfer the profits from the firms to the government or society. In practice, however, taxes on rents of energy production do affect the decisions producers make because of their impact on the profits of marginal fields. Another type of regulation is meant to change the decisions of producers. This regulation includes licenses for the exploration and exploitation of energy resources. By giving these licenses governments influence where and when firms are able to search for energy resources. In theory, the reason for giving licenses is to solve a market failure. This market failure is that without regulation firms would uncoordinatedly exploit energy resources which would reduce the potential maximum level of production. Licenses are not only given for fossil-energy resources, but also for renewable energy production, in particular wind parks, both on shore and off shore. 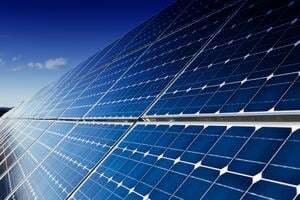 The way these licenses are given may have a significant impact on the development of renewable energy. 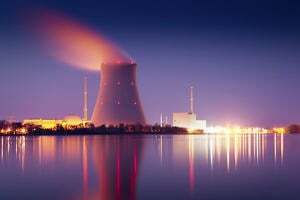 Another type of regulation which affect decisions of producers consists of environmental and safety standards, such as those applied to coal-fired and nuclear power plants. Besides regulation, energy producers can be incentivized to change their decisions by using market-based instruments. For instance, taxes on coal affect the optimal portfolio decisions of electricity producers as they make coal-fired power plants relatively more expensive compared to gas-fired power plants. The same holds for taxes on CO2 or emissions trading schemes for CO2 or other gases which are emitted by coal-fired power plants. UK Government. Oil and gas: onshore exploration and production. Website.